Things are about to get a little crazier, as the DC universe embarks upon perhaps their most ambitious project to date: Joker. Joaquin Phoenix will play Arthur Fleck, a name not familiar to most of us (due to its never before being mentioned in any Batman media), in a new origins story of perhaps the greatest and well-known of all comic book villains. Phoenix joins a litany of heavy hitters making their mark as this bad guy of comedy on the big screen, adding his name alongside Jack Nicholson, Heath Ledger, Jared Leto, and my personal favorite, Mark Hamill as the voice of the animated Joker on the Batman series and animated movies. However, most of the previously mentioned characters settled themselves into a defined role as a psychopathic criminal. Phoenix gets to tell his story. I am excited. 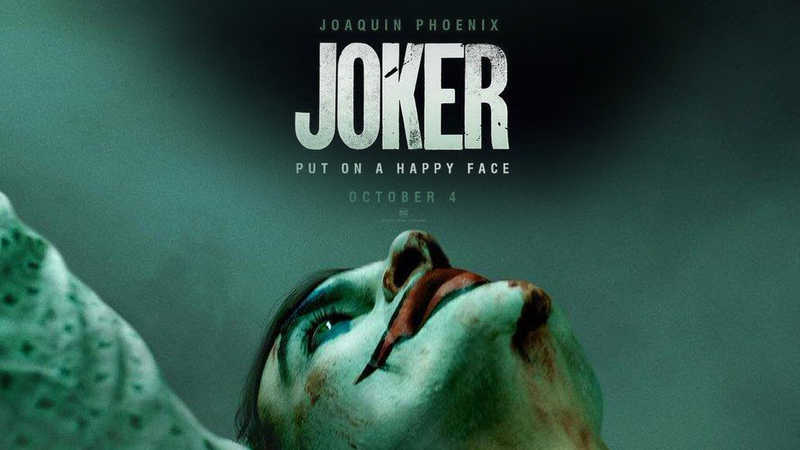 Joker is directed by Todd Phillips, best known for his Hangover series, and is described as a “gritty crime drama,” for whatever that’s worth. I have yet to see a crime-drama not starring Sandra Bullock described as “flowers and positive vibes crime drama” but the trailer for Joker does indeed look promising as hell. The film is perhaps not in the usual vein of the world’s funniest super criminal, and I believe that’s going to be just fine for us “smiliest of the violent” fans. The shots of Arkham Asylum, Phoenix’s obviously satisfactory cackle, and the promise of all the backstory you can handle over a bucket of popcorn and a five gallon cup of Dr. Pepper in a comfy-cozy seat at your local theater leads me to believe this one is going to be a hit. Joker was written by Phillips and Scott Silver and produced by Martin Scorsese. Robert De Niro, Marc Maron, Brett Cullen, Zazie Beetz, Bill Camp, Frances Conroy, Glenn Fleshler, Douglas Hodge, Josh Pais and Shea Whigham. I knew this was going to be awesome after the first 10 seconds of the teaser. That smile at the counselor…. Creepy and perfect.